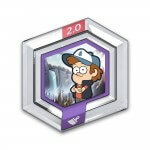 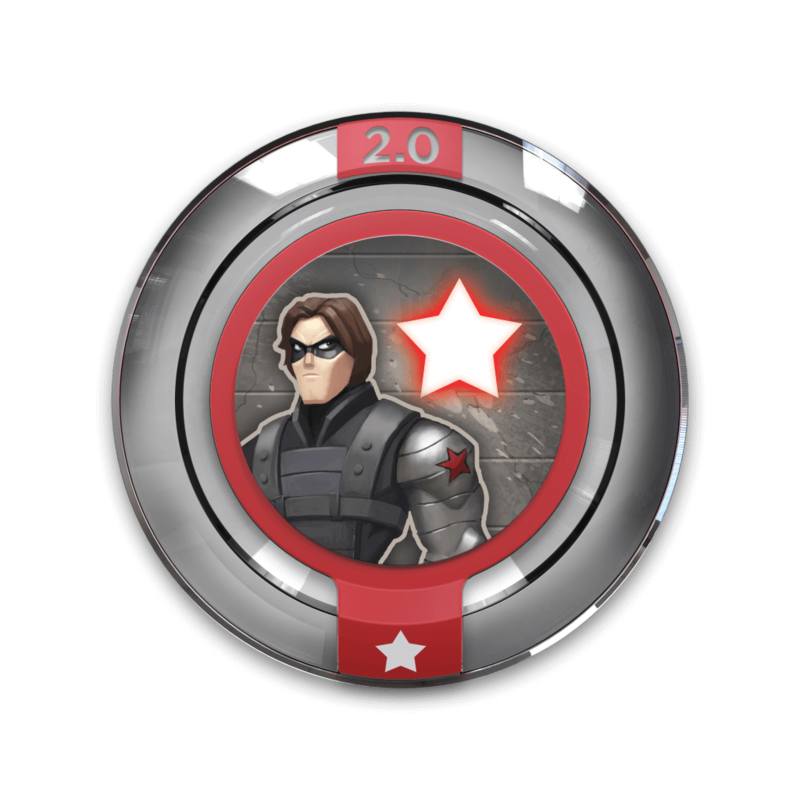 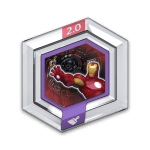 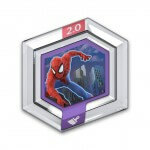 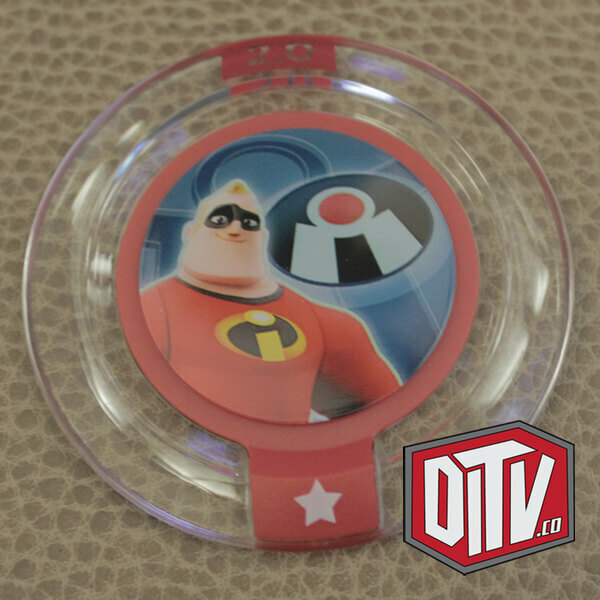 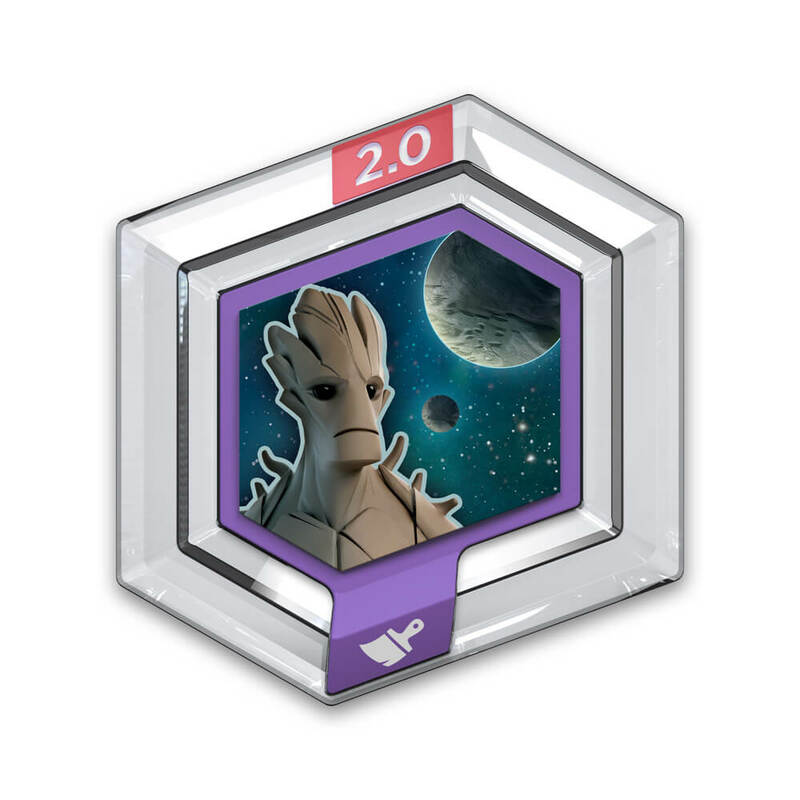 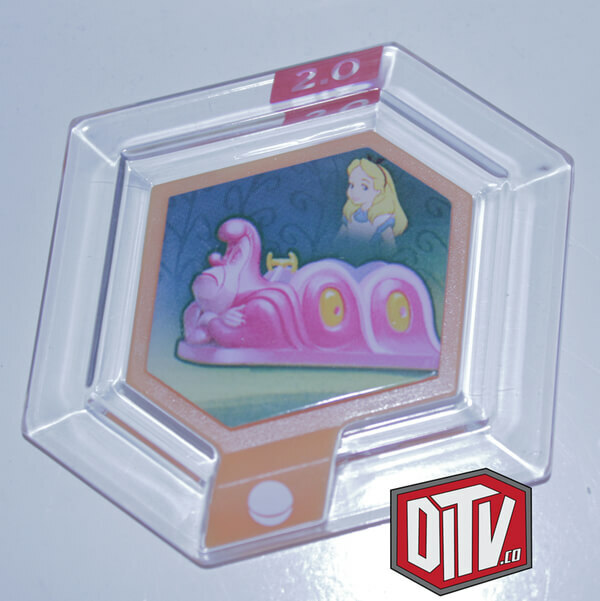 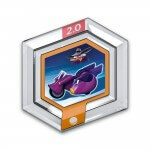 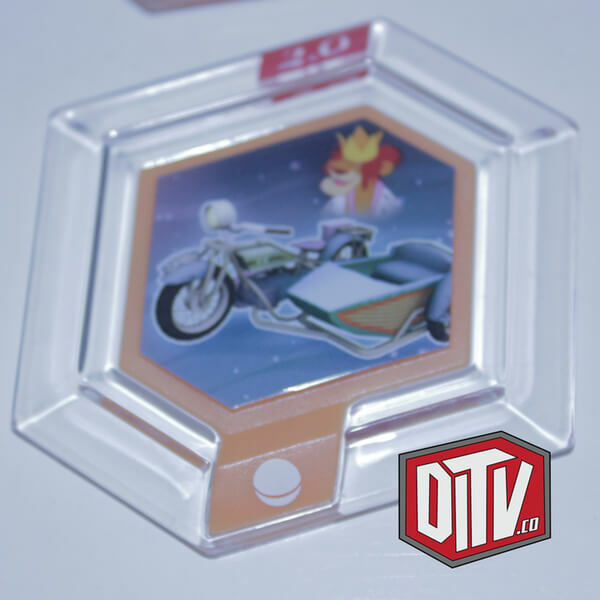 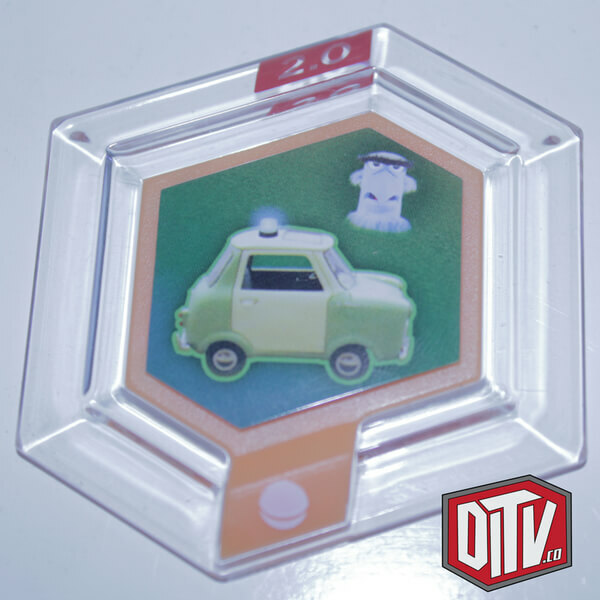 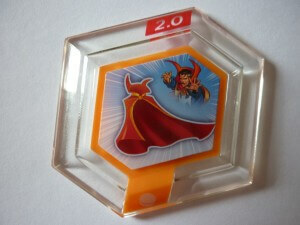 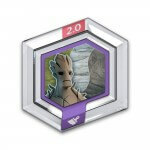 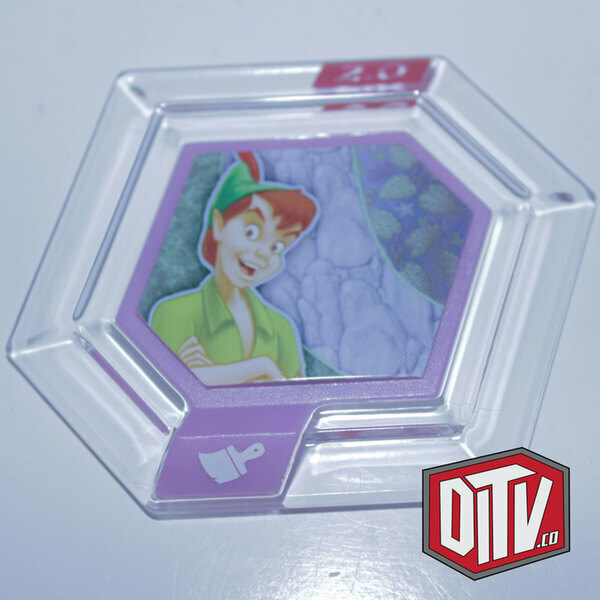 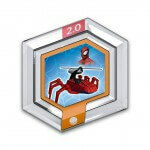 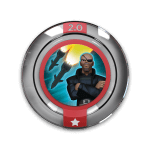 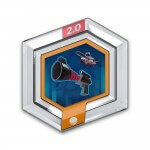 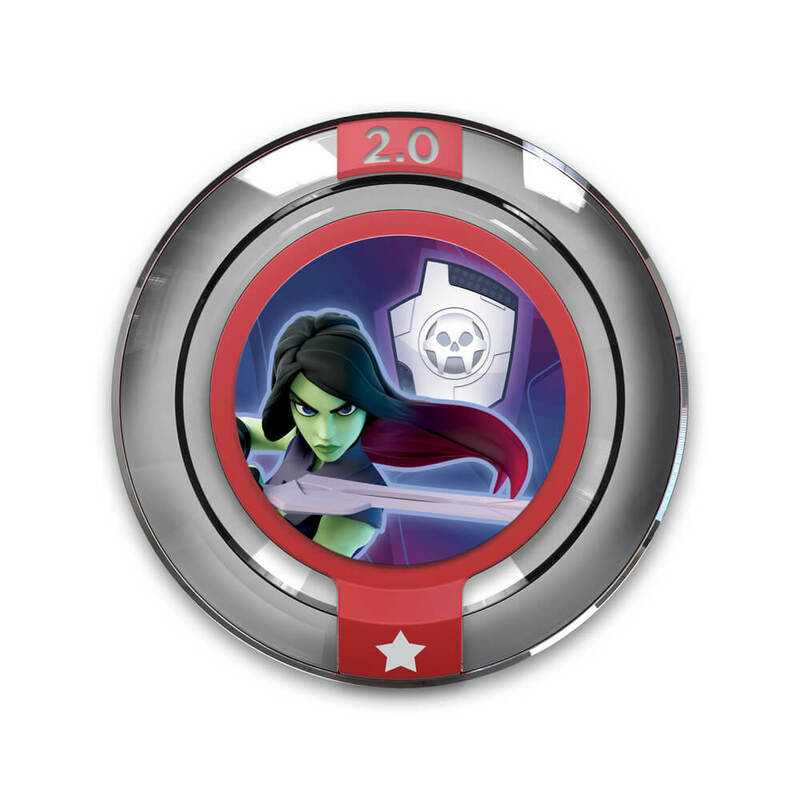 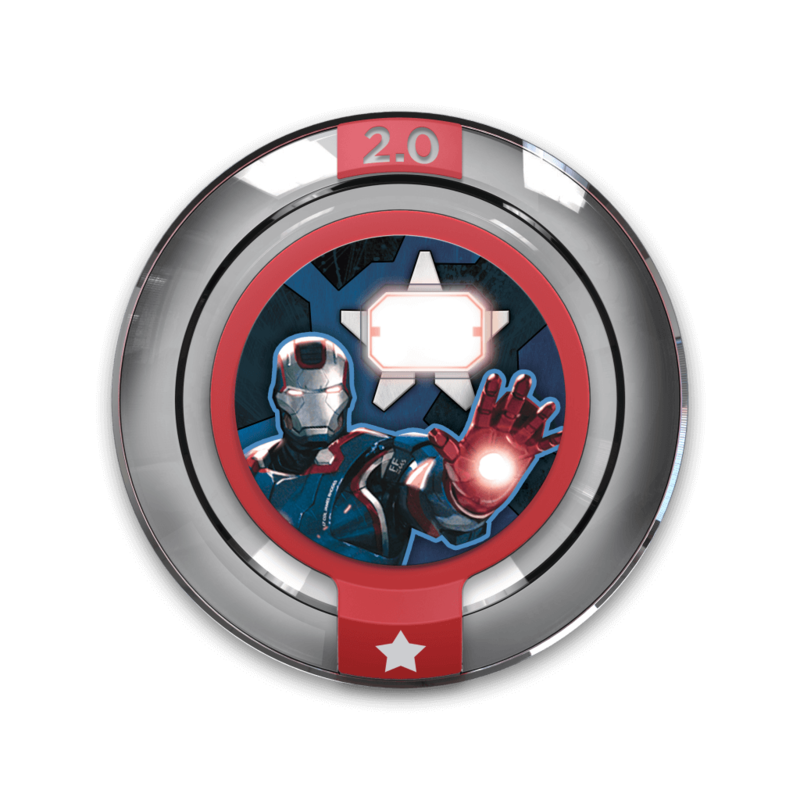 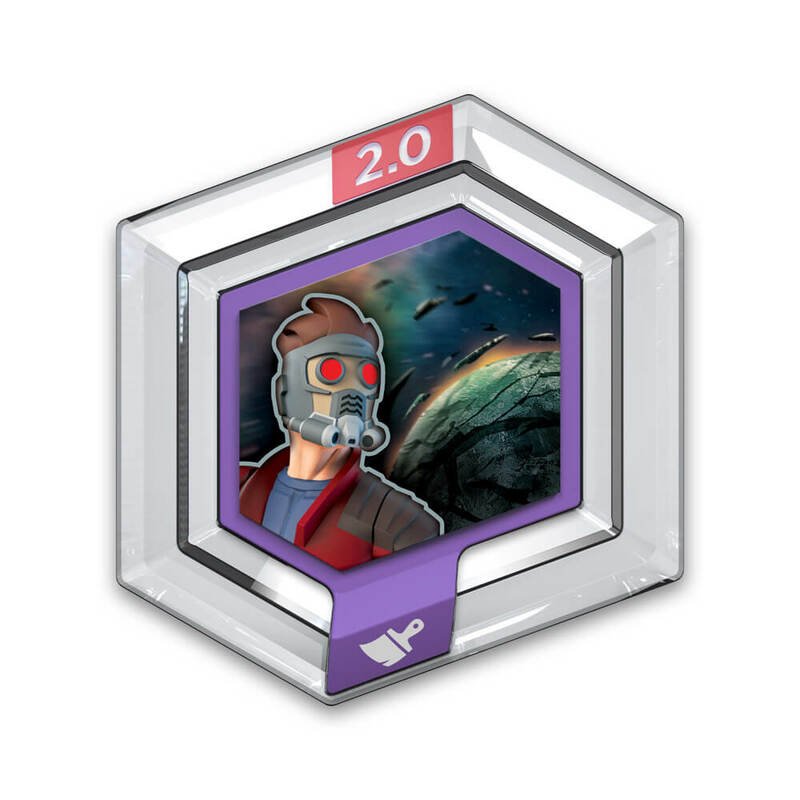 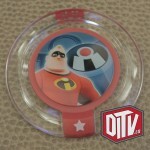 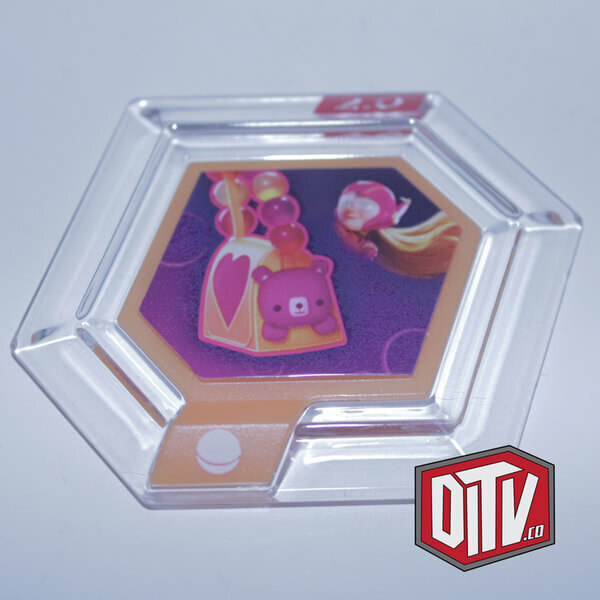 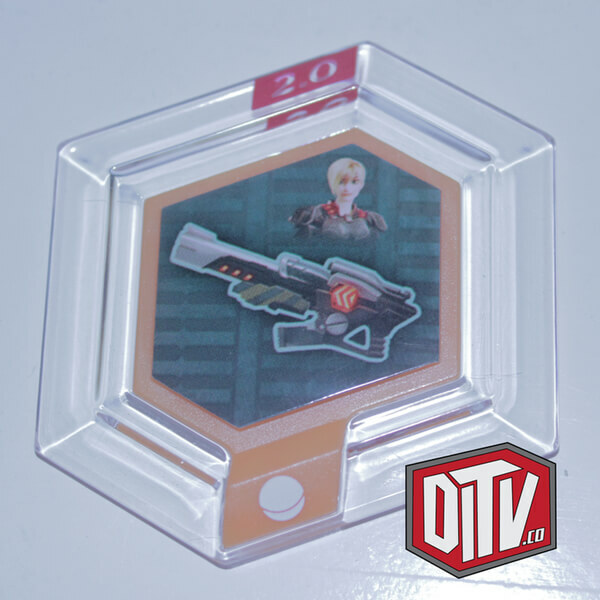 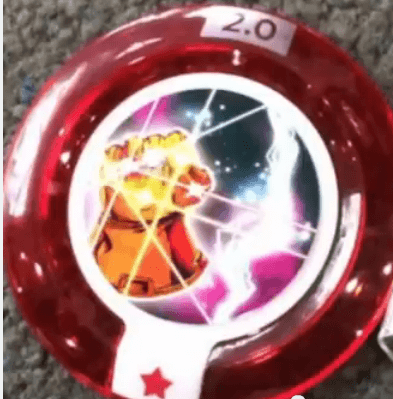 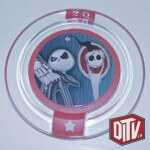 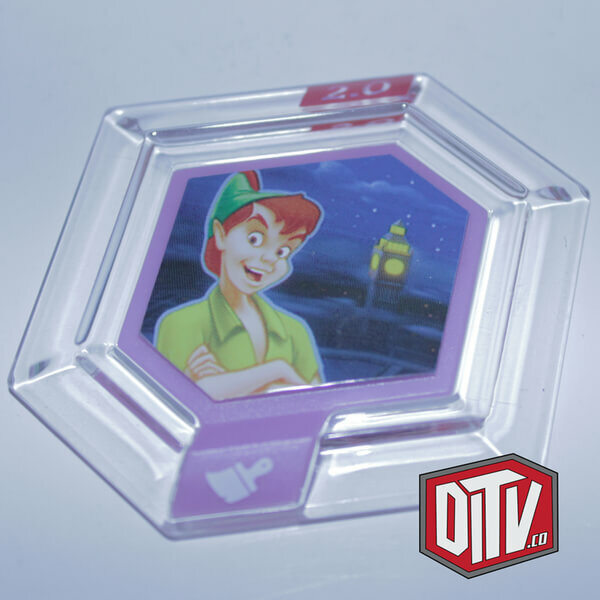 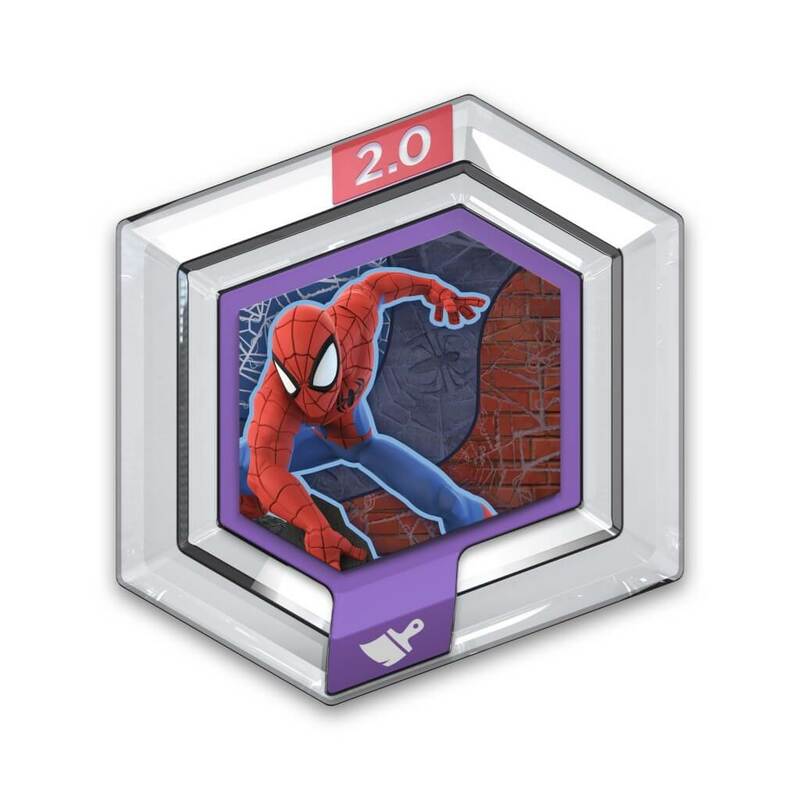 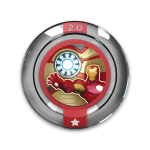 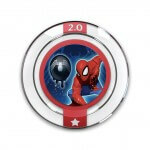 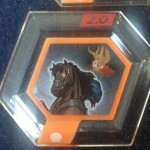 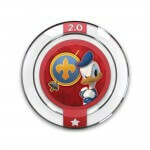 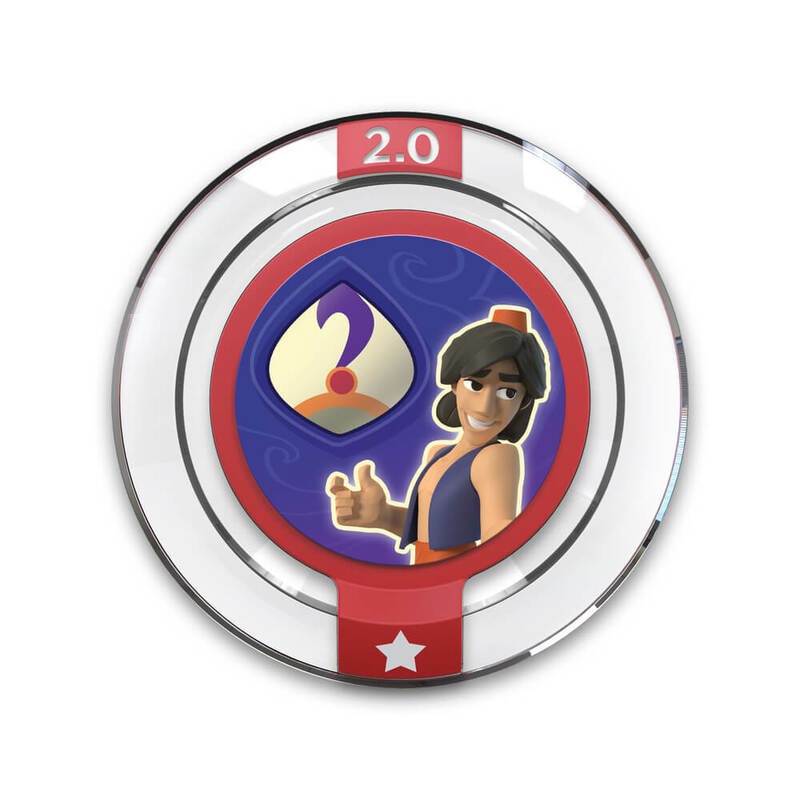 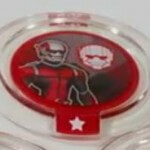 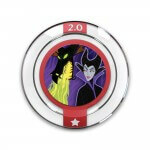 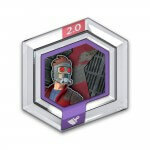 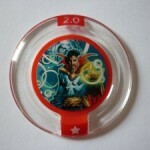 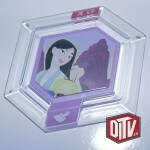 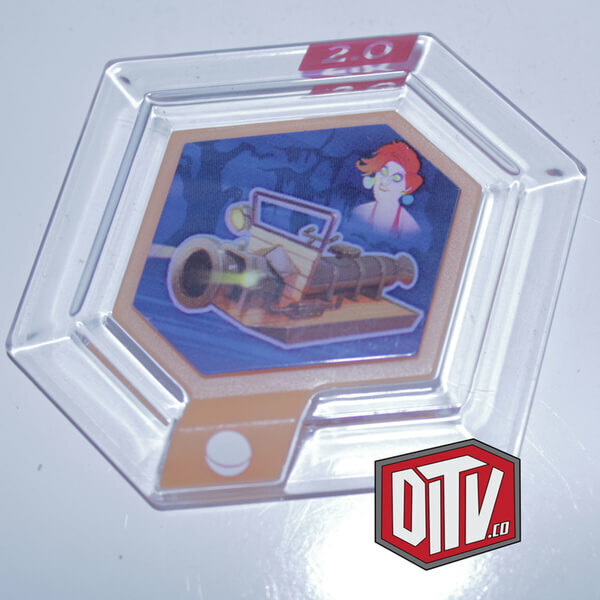 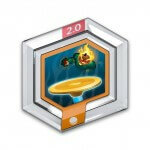 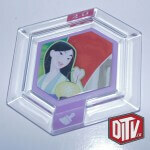 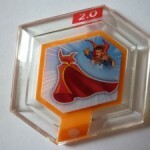 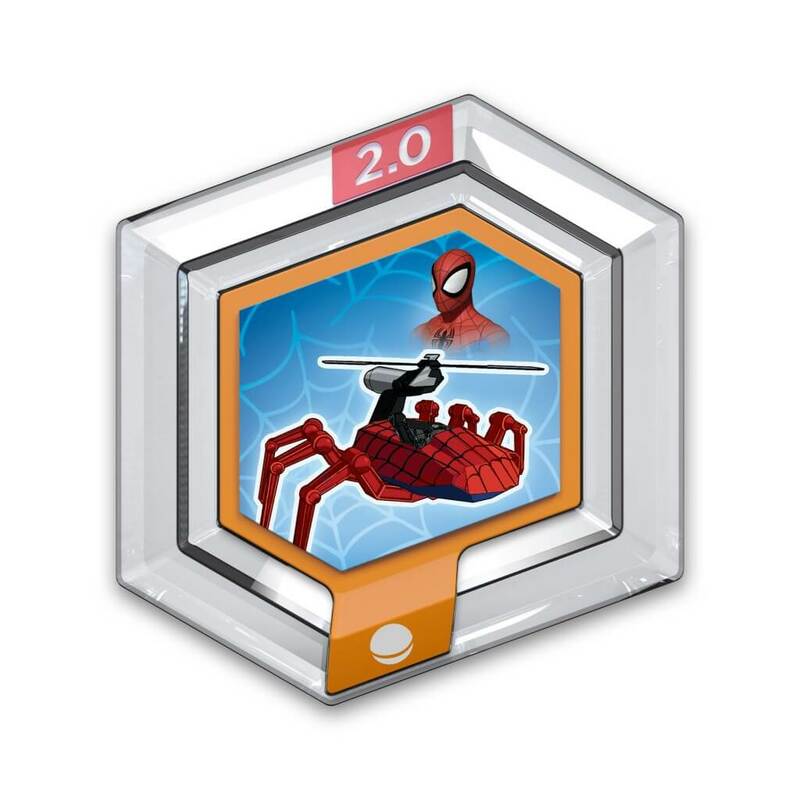 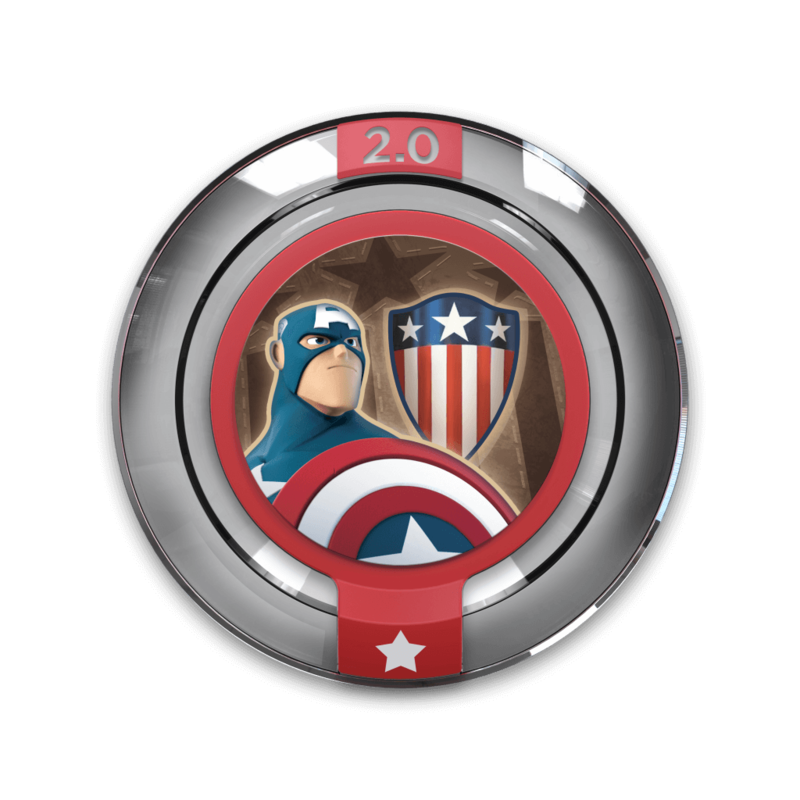 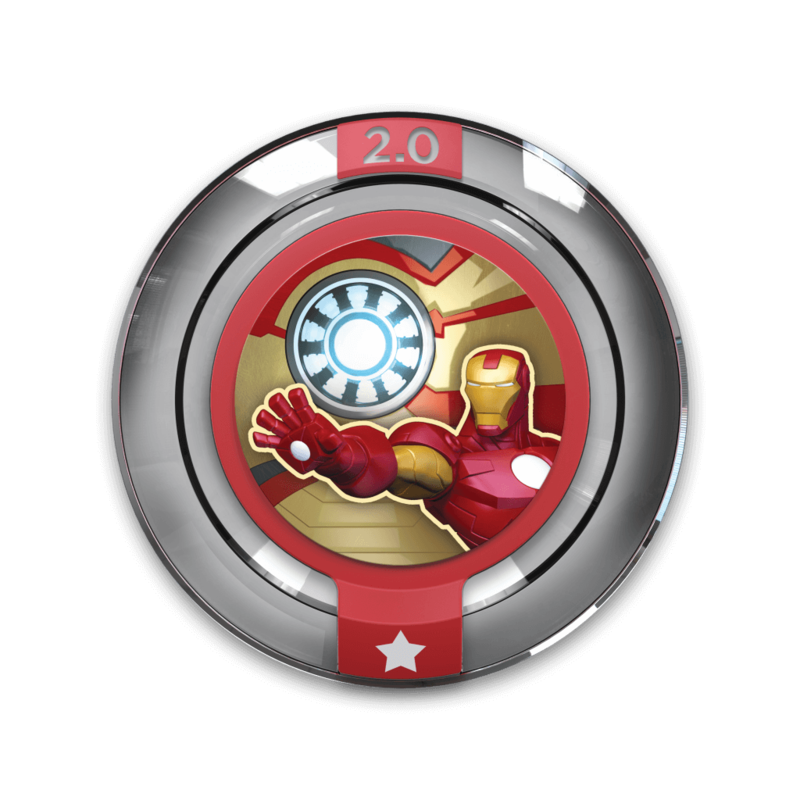 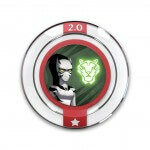 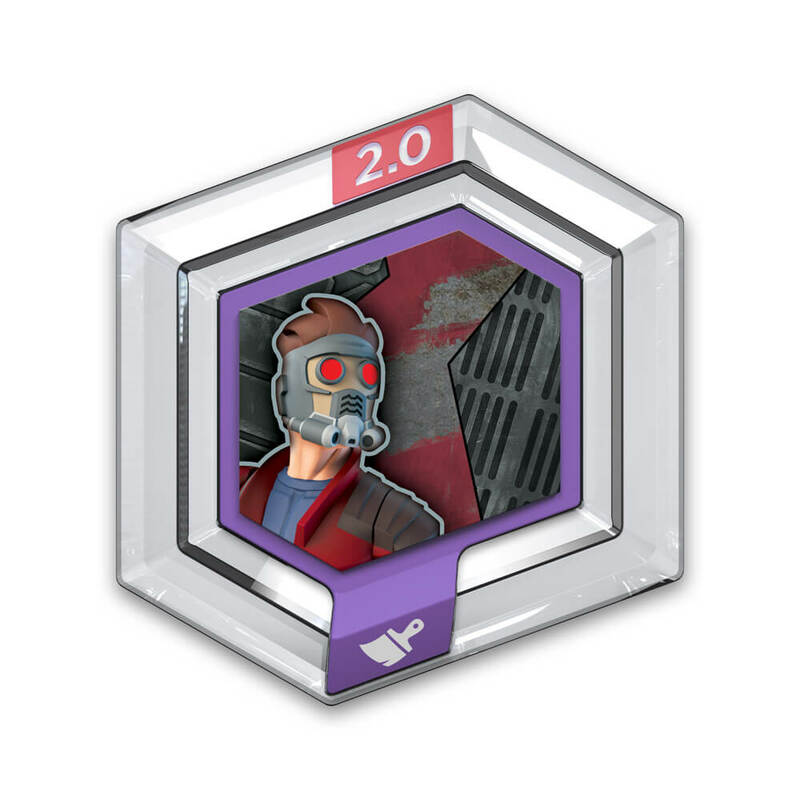 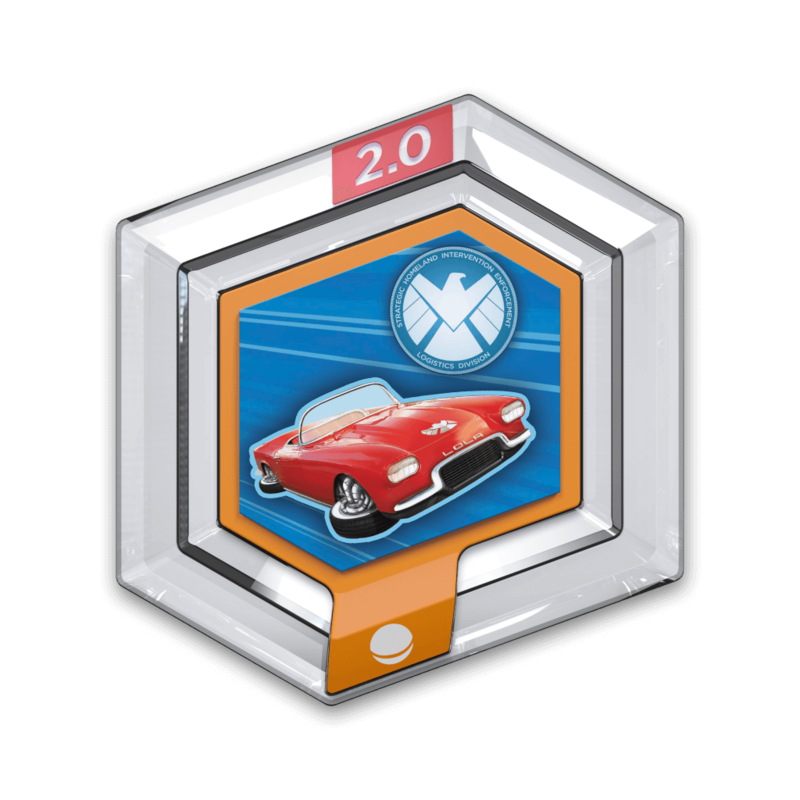 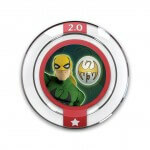 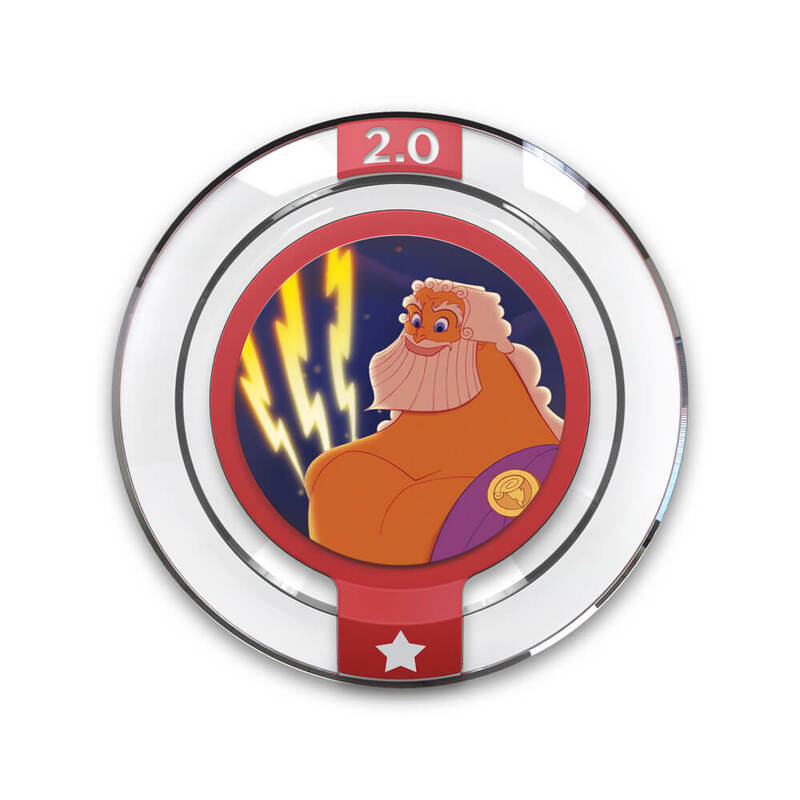 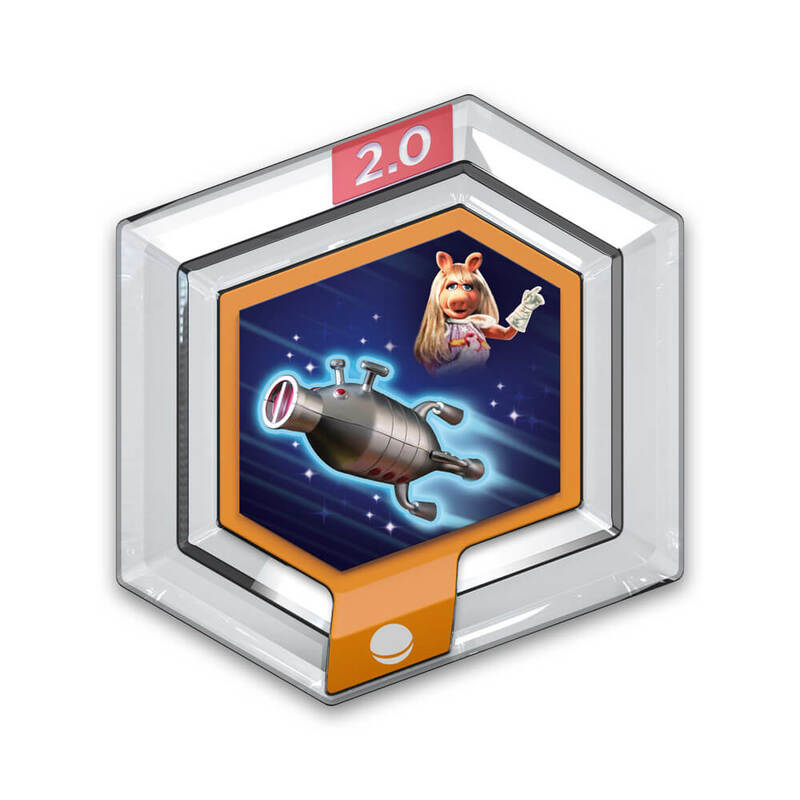 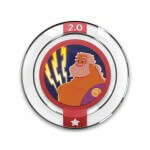 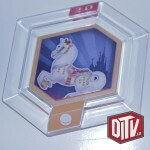 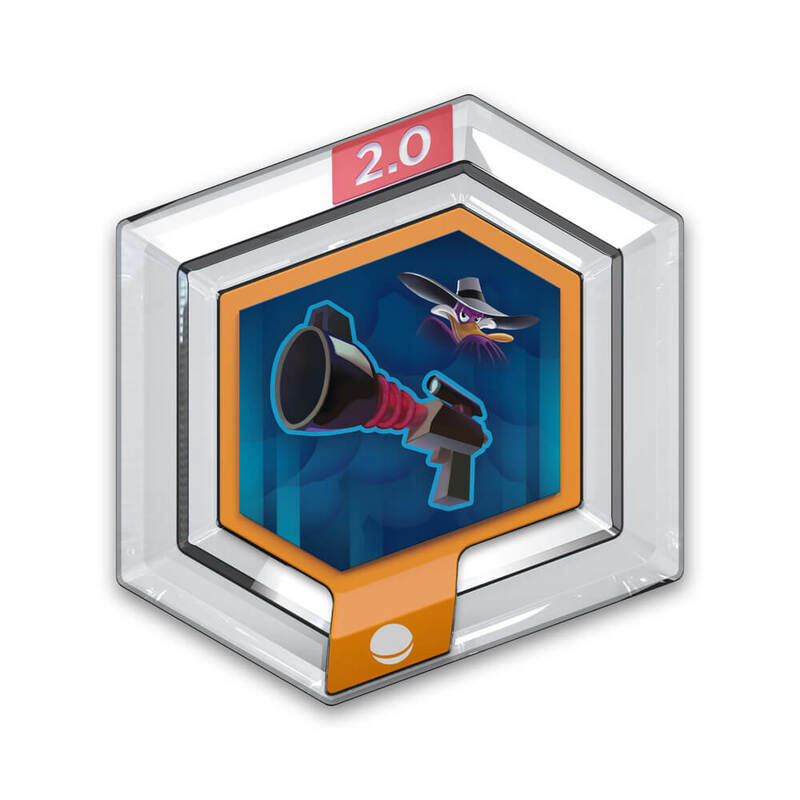 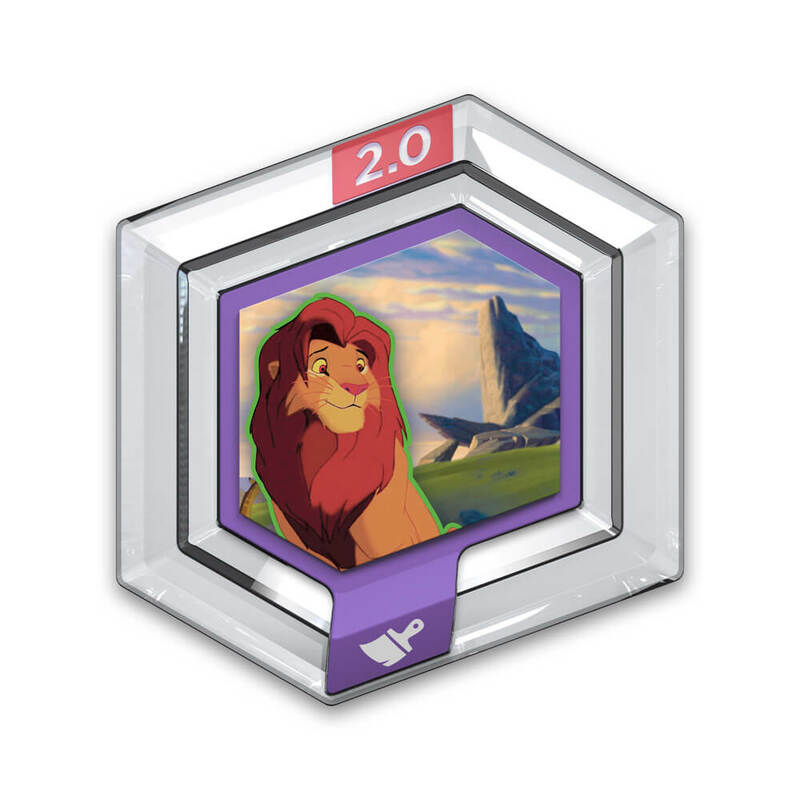 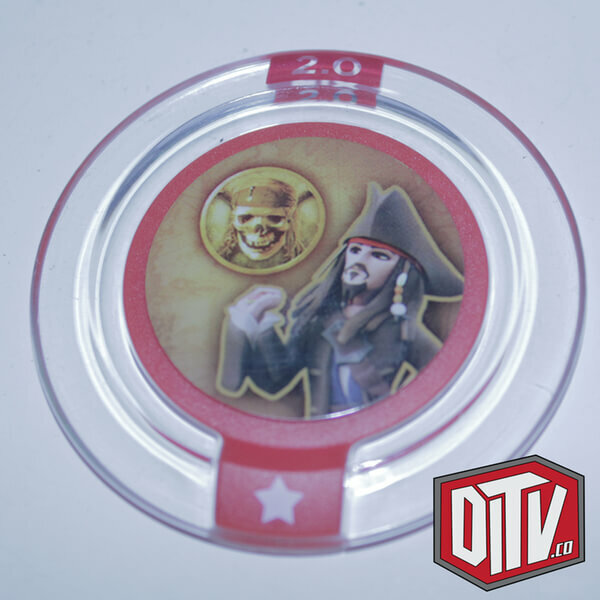 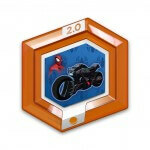 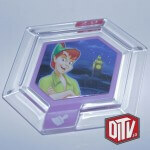 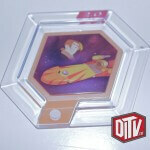 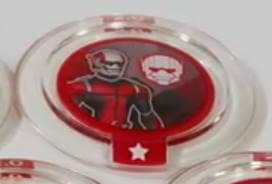 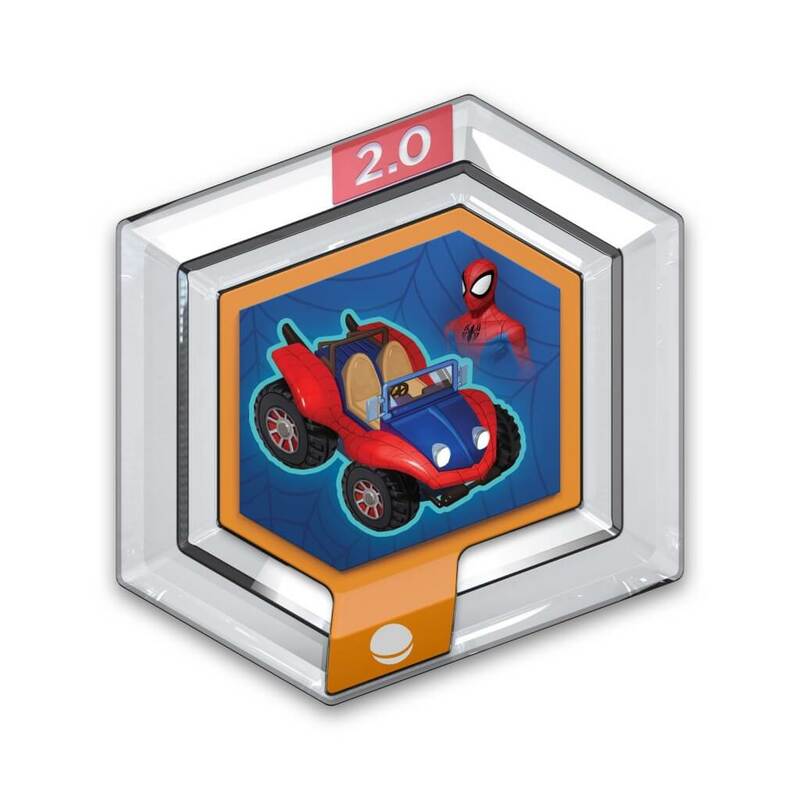 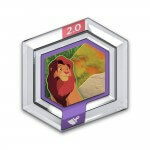 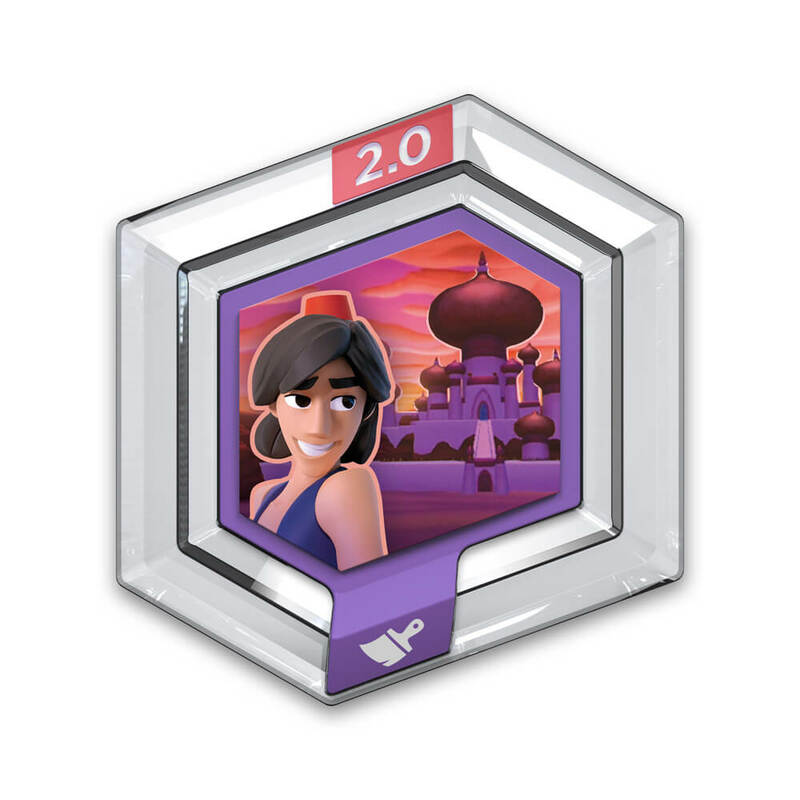 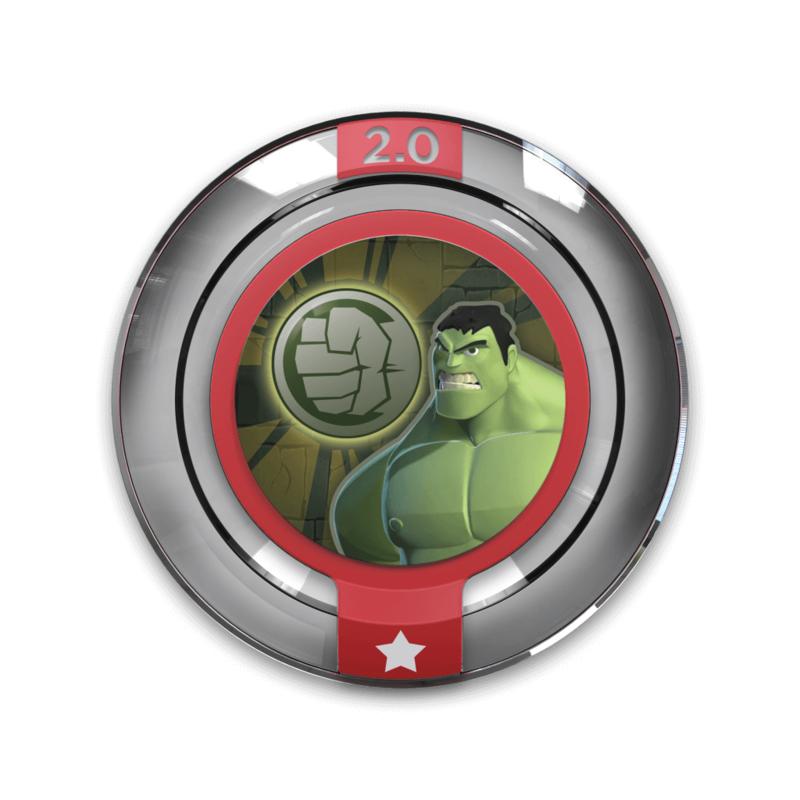 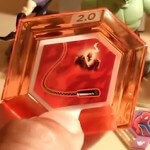 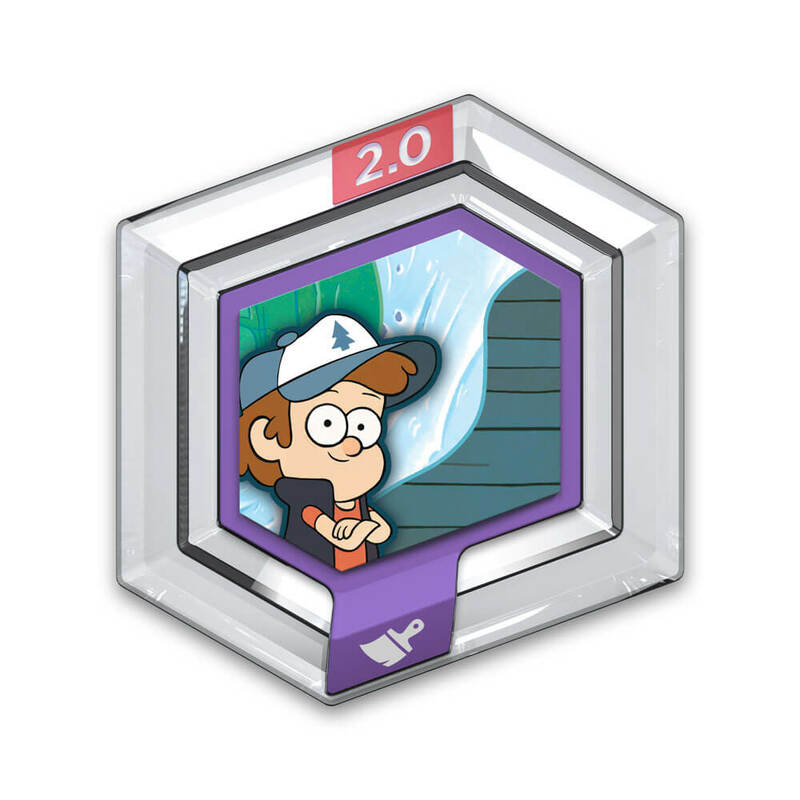 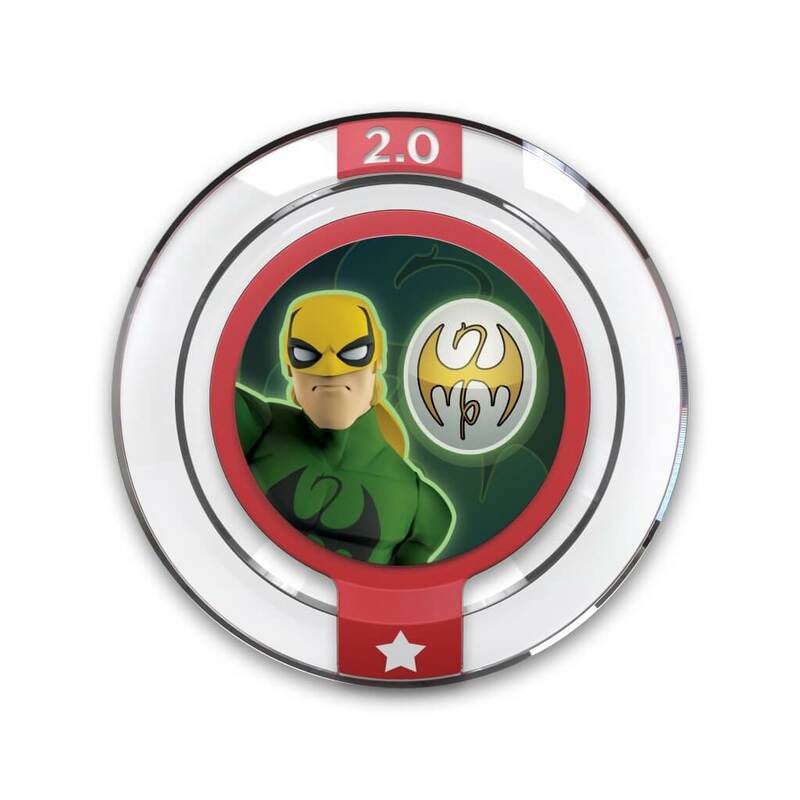 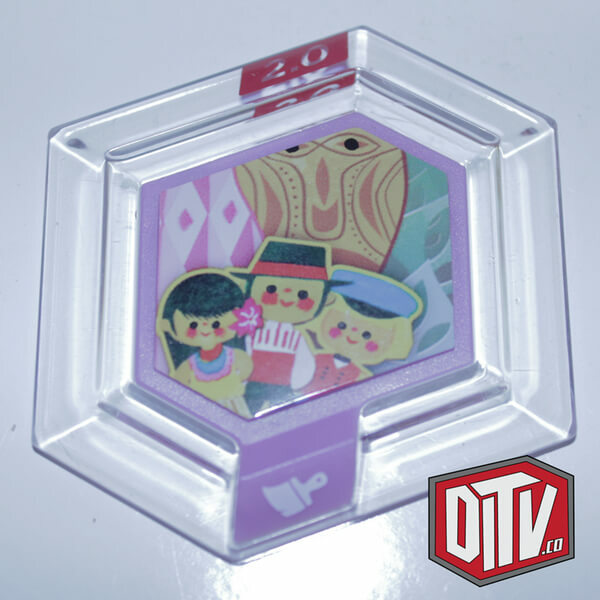 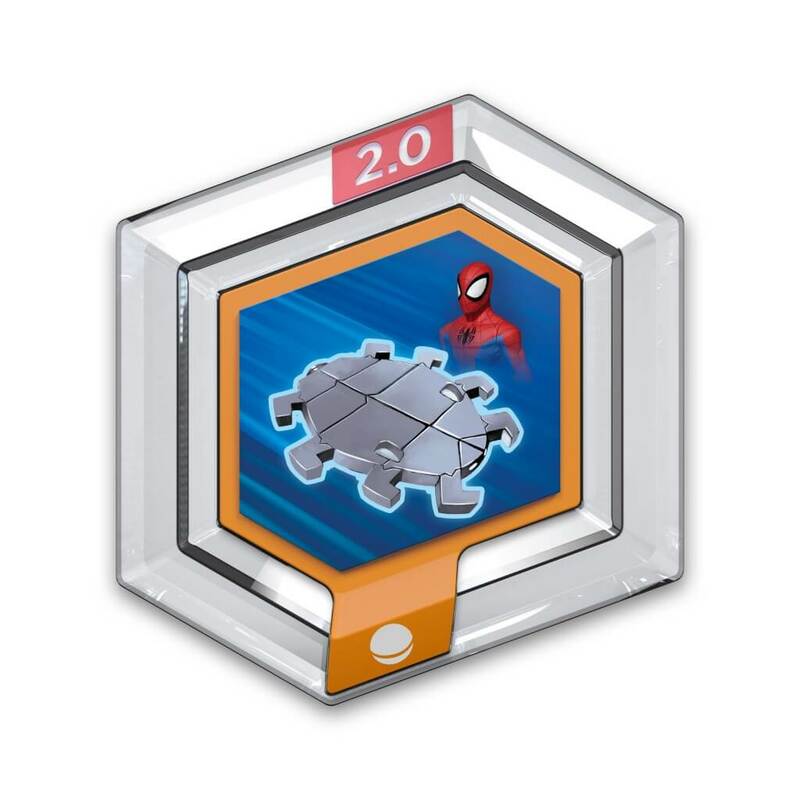 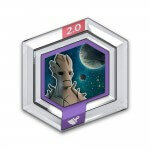 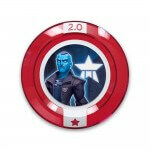 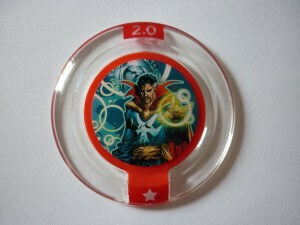 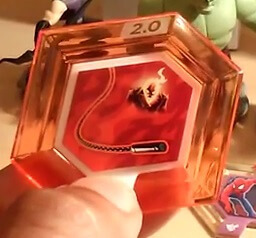 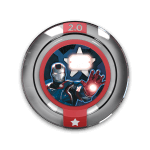 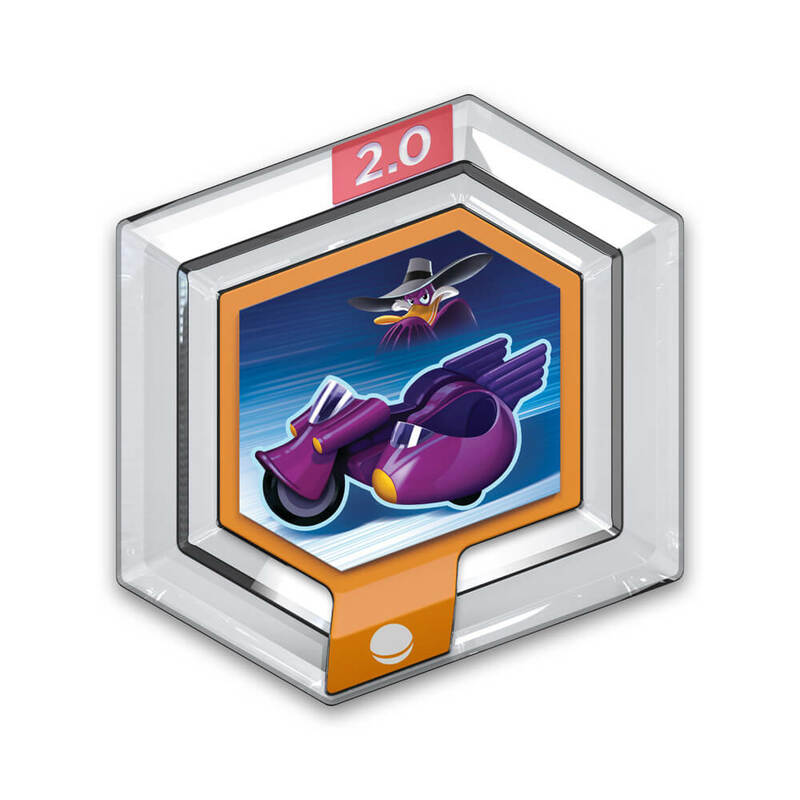 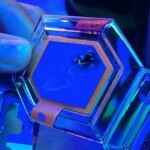 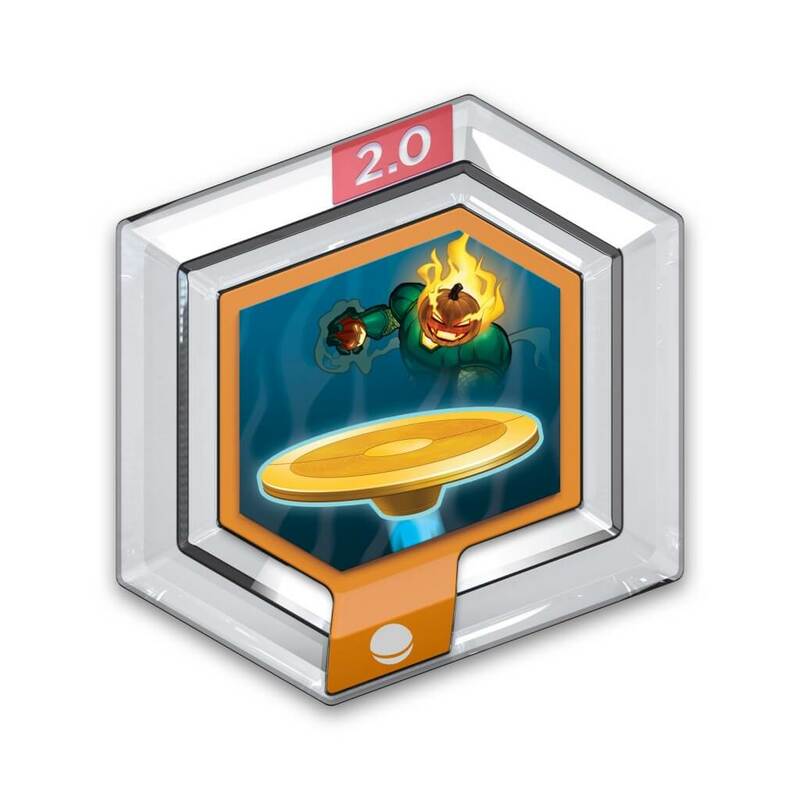 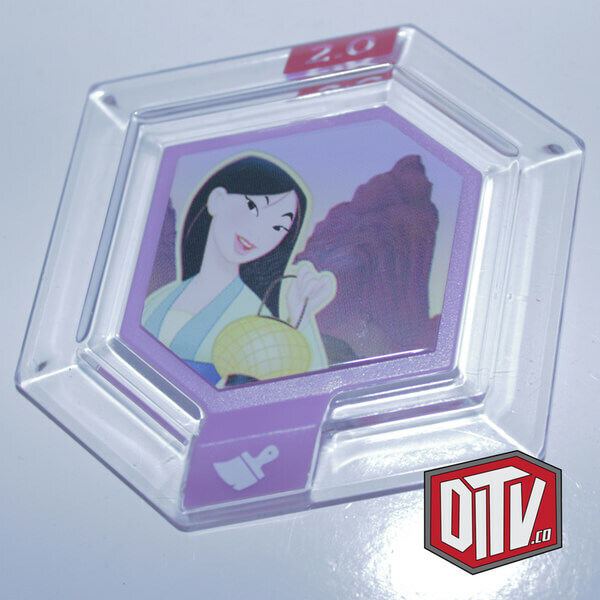 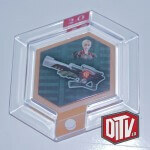 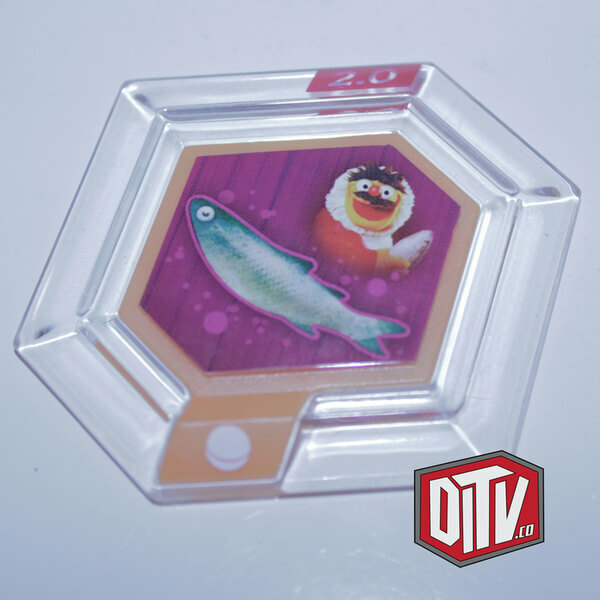 In Disney Infinity 2.0, there are 80 power discs being released in two series. First is the Marvel Super Heroes launching at launch on September 23rd. 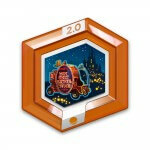 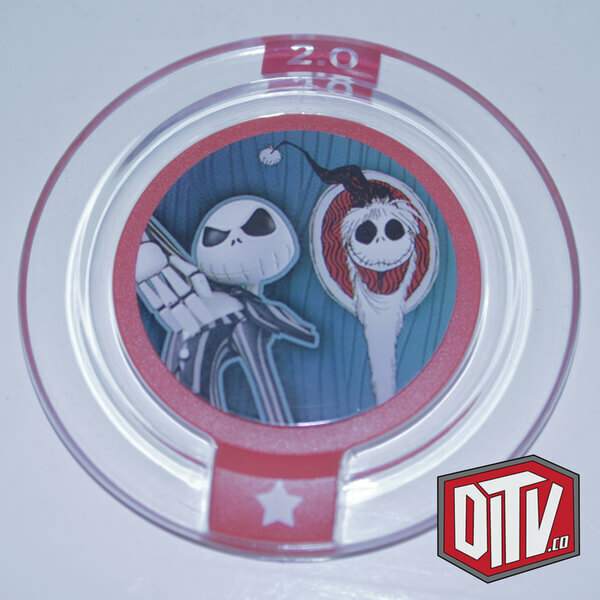 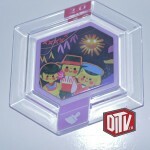 Second, is the Disney Originals launching alongside of their figures on November 4th. 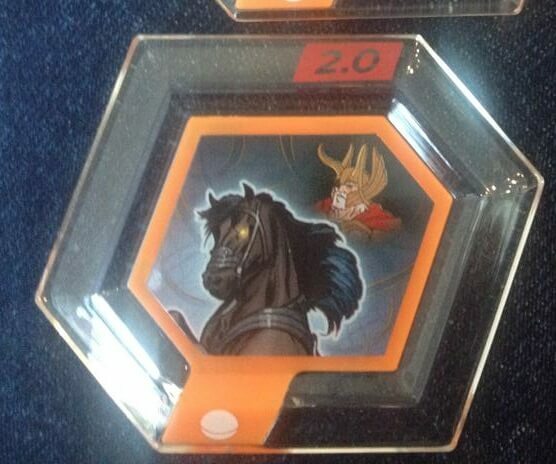 Editor’s note, there are only 39 pictured at this time. 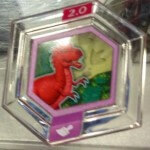 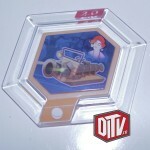 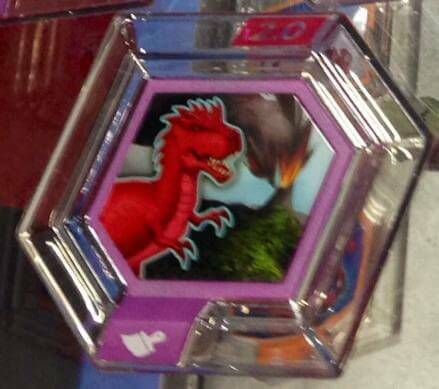 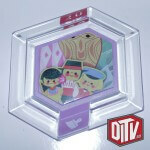 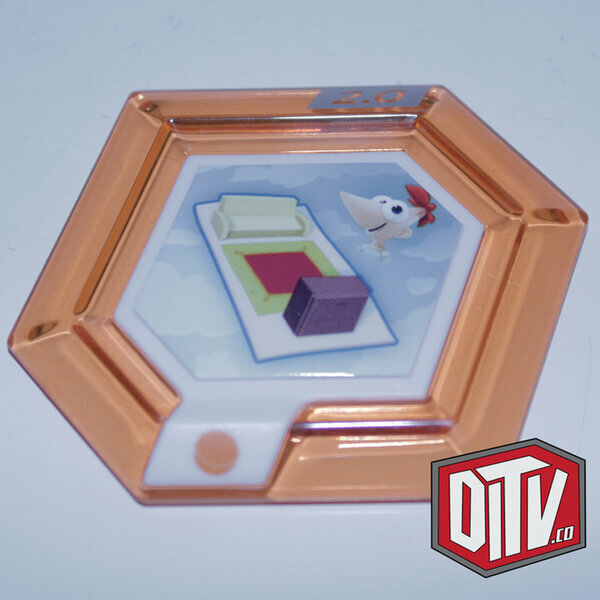 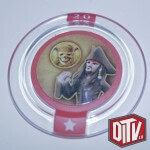 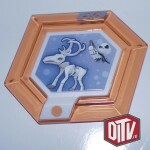 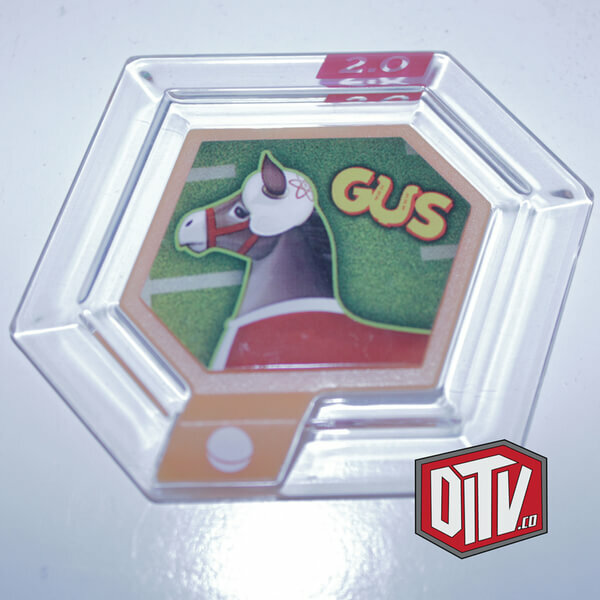 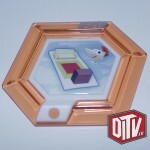 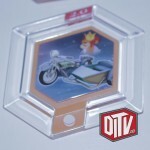 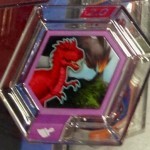 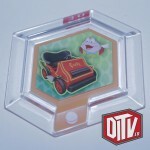 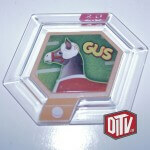 The 40th disc is the Dinosaur World Terrain disc, though no picture has surfaced yet. 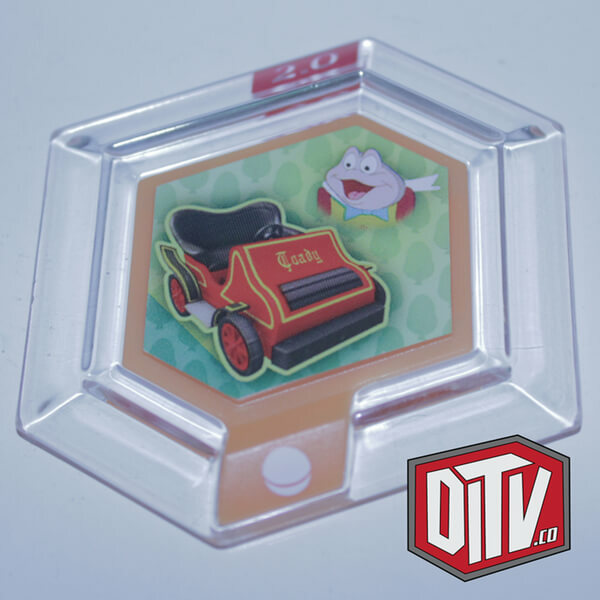 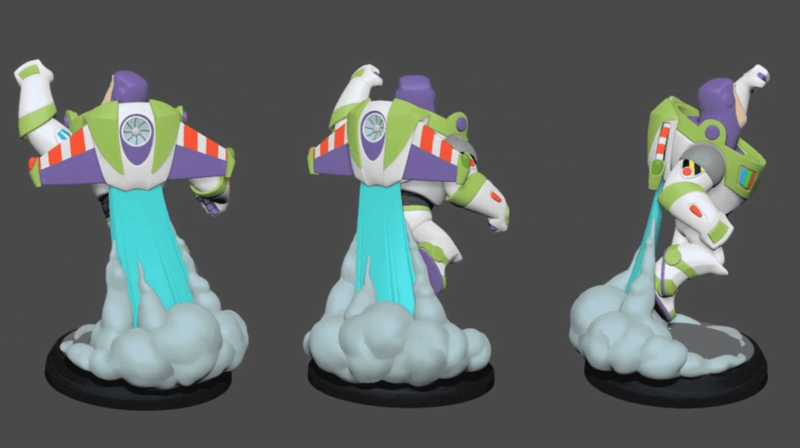 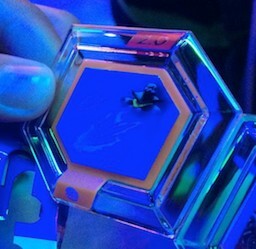 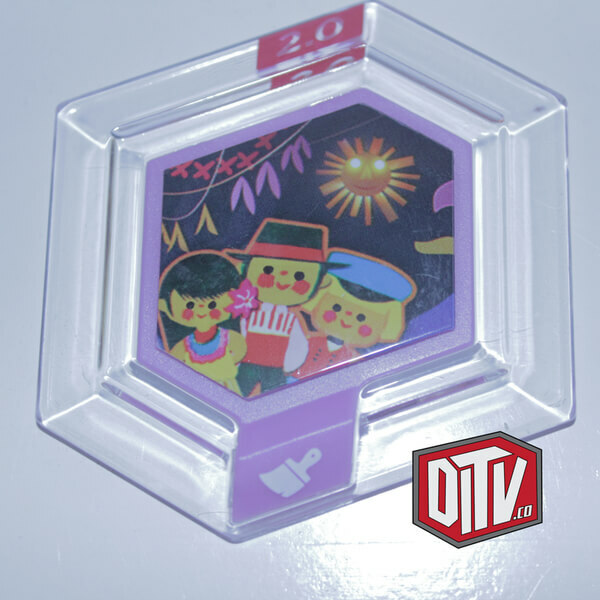 Big shout out to all of the Disney Infinity community: DisneyInfinityFans, Disney Infinity TV, and Vinylmation Kingdom who were the source of some of these non-official photos!